At the personalization & pricing summit on 26 and 27 June 2018, visitors learn how retailers optimize their value chain and sustainably increase earnings using artificial intelligence (AI). “Reinforcing Retail” is the motto of the personalization & pricing summit (pps for short) that prudsys AG will host on 26 and 27 June 2018 at nhow Berlin. The conference is the leading event for the earnings-boosting application of AI in business. In addition to an exciting conference program, the presentation of the “Personalization Award” as well as awards for the best teams at “DATA MINING CUP 2018” are among the highlights. Artificial intelligence is already optimizing many corporate processes in both bricks and mortar business and e-commerce. That is why AI is the focus of the personalization & pricing summit 2018. “AI technologies for business are developing at breakneck speed, providing companies with enormous advantages. 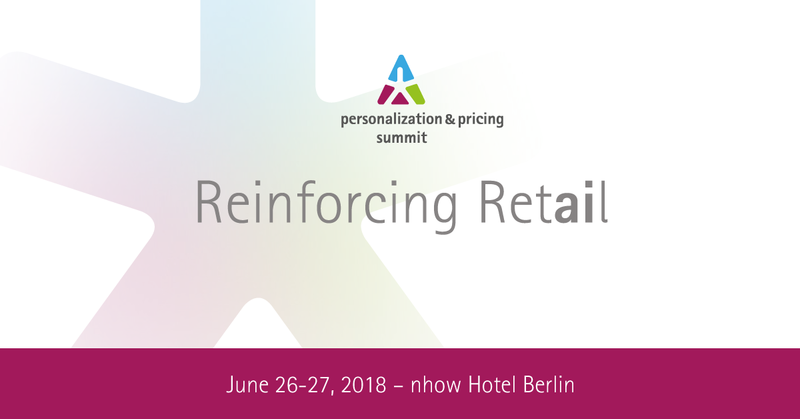 At the personalization & pricing summit retailers show how they use intelligent algorithms to optimize their personalization and pricing processes. In so doing, they provide insight into promising future scenarios”, says Jens Scholz, Managing Director of prudsys AG. On 26 June, Prof. Dr. Gerrit Heinemann will give the keynote speech entitled “The reinvention of bricks and mortar retailing”. 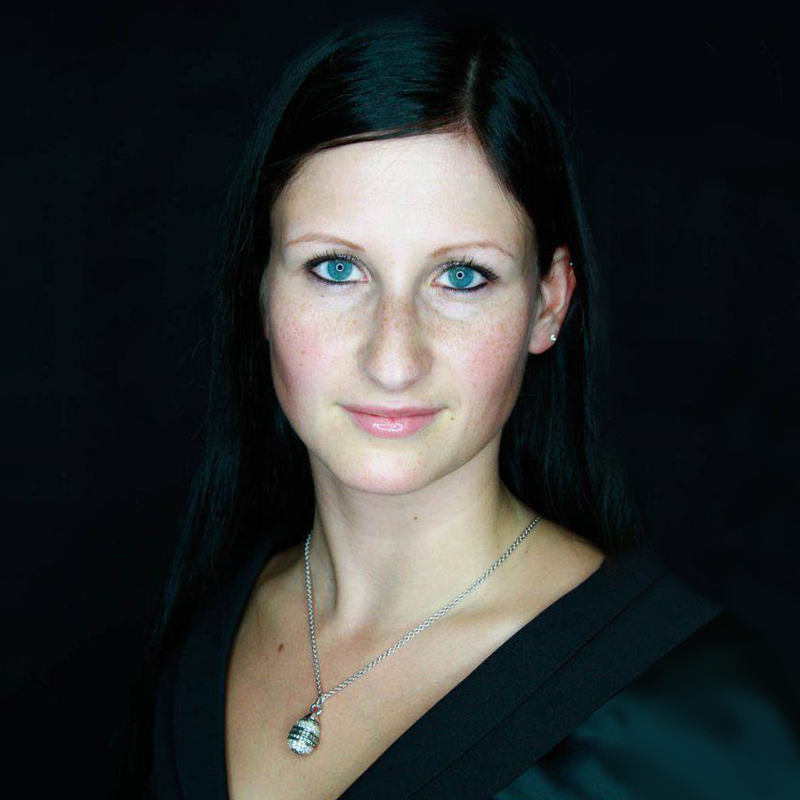 Futurologist and iBusiness editor Joachim Graf gives the keynote speech on 27 June entitled “Why the digital transformation is neither digital, nor a transformation”. Michael Opel, Director of Software Development at prudsys, introduces the latest features for intelligent personalization and dynamic price optimization of the AI software known as the prudsys Realtime Decisioning Engine (prudsys RDE for short). In the prudsys Omnichannel Hub, visitors experience how KI works in practice based on numerous applications that they can touch and try out. Companies like OBI (requested), 11teamsports, 1-2-3.tv, Schäfer Shop (requested) and Biker-Boarder show how they use artificial intelligence to optimize their processes and discuss current challenges in the retail industry. Michael Neuber, a lawyer with the Bundesverband für Digitale Wirtschaft e.V., will talk about the EU General Data Protection Regulation and ePrivacy Regulation and the resulting challenges for retailers. On the first evening of the conference visitors will enjoy a river cruise on the Spree followed by a get-together on the roof terrace of the nhow Hotel Berlin with ample opportunity for networking. prudsys AG anticipates approximately 200 participants at the personalization & pricing summit 2018. In addition to talks and workshops, visitors can look forward to the awarding of the “Personalization Award 2018”. prudsys AG awards this prize once a year to a business that boasts an outstanding personalized customer approach. Previous winners include Thalia, Klingel and Bonprix. In addition, the best teams at DATA MINING CUP 2018 will present their solutions. This year, students are challenged to create a sales forecast for an online sporting goods shop that dynamically adapts its prices. There are currently 178 teams from 44 countries registered for the competition.